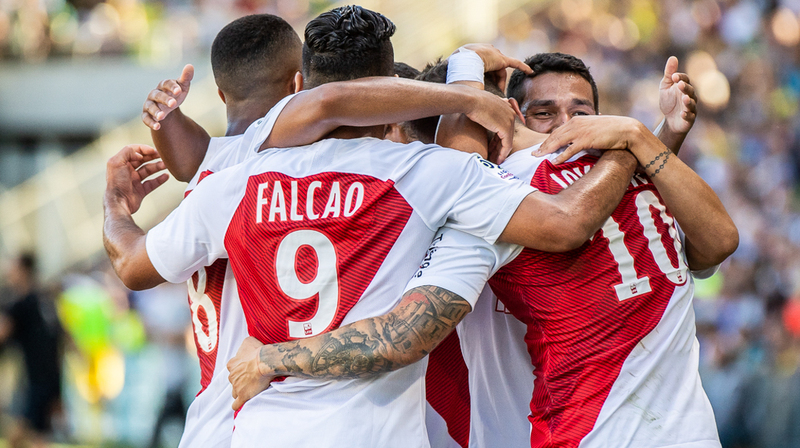 The program of Monegasque internationals. Benjamin Henrichs will play two matches in the Euro U21 qualifiers with the German squad: against Norway on 12 October and against Ireland on 16 October. The two Belgians Nacer Chadli and Yuri Tielemans will play with the Red Devils in two matches: first against Switzerland in the UEFA Nations League and then a friendly match against the Netherlands; matches on October 12 and 16 . Radamel Falcao is with the Colombian side for two friendly matches against USA on Thursday, October 11th and against Costa Rica on Tuesday, October 16th. 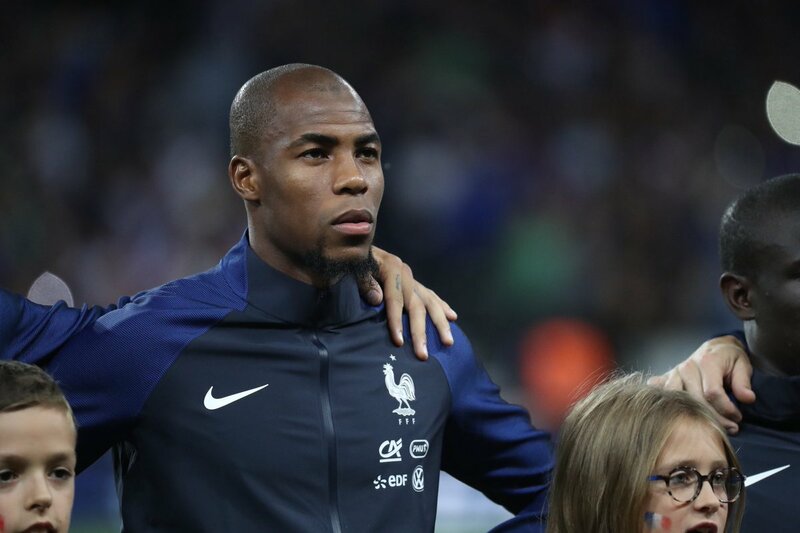 Didier Deschamps called on Monegasque defender Djibril Sidibé for a friendly against Iceland on Thursday (October 11th) and for the UEFA Nations League match against Germany at the Stade de France on Tuesday (October 16th). Four young Red and Whites were summoned by Lionel Rouxel in U19 for two friendly matches against Armenia on 13 and 15 October. Benoît Badiashile, Sofiane Diop, Isidor Wilson and Giulian Biancone will wear the tricolor jersey. Moussa Sylla is, meanwhile, selected with the France U20 team. He will face FK Cukaricki and Serbia on 13 and 15 October in two friendly matches. The qualifiers for the 2019 African Cup of Nations are continuing. Pele is selected with Guinea Bissau for two games against Zambia on Wednesday 10 and Sunday 14 October. Youssef Ait-Bennasser was also selected for the CAN 2019 qualifiers with Morocco by Hervé Renard for the double confrontation against Comoros on 13 and 16 October. 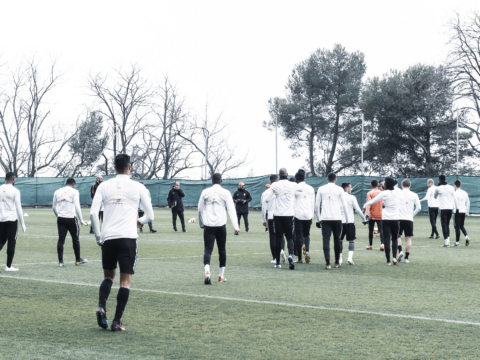 As part of the UEFA Nations League, Stevan Jovetic and Montenegro will host Serbia on 11 October and will travel to Lithuania on Sunday 14 October. Kamil Glik’s Poland will face Portugal on Thursday 11 October and Italy on Sunday 14 October for the third and fourth round of the UEFA Nations League. 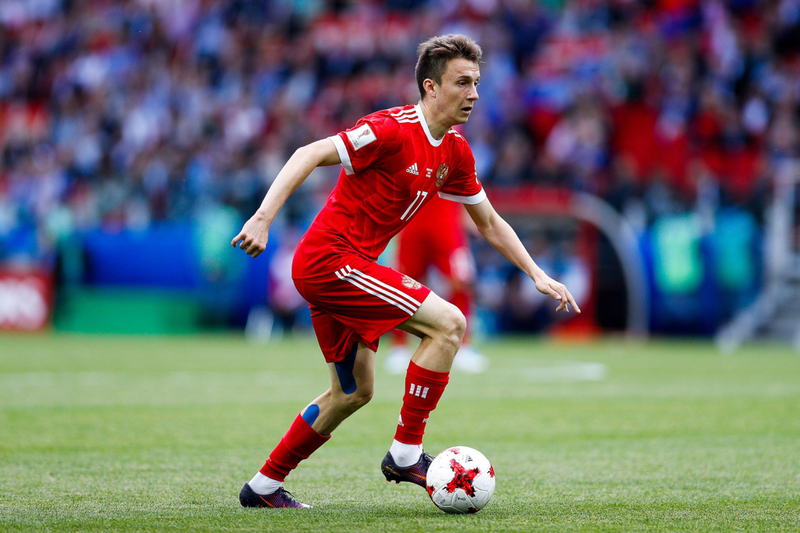 Aleksandr Golovin and Russia will return to Sweden and Turkey to try to maintain their group’s leading position in the UEFA Nations League on 11 and 14 October.